We perform shows with Lindy Hop, Balboa, Tap, Blues and Solo Jazz. Our girls „That Flappers“ present exciting Charleston performances. We organize regular swing social dance parties! 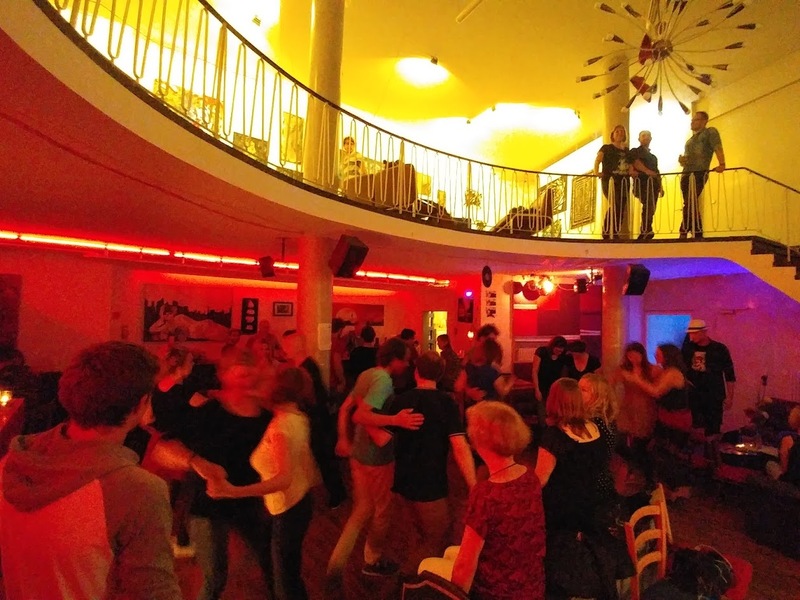 That Cotton Club, KHG, Weinerei and cosy Blues dances in Nürnberg. We offer Lindy Hop classes several days a week in Nuremberg and Erlangen. 3 Levels in Erlangen: beginner, beginner-intermediate, intermediate. A new course block starts on Friday 10.5.2019. Further information and registration can be found on Tanzfabrik Nürnberg. Each month we have a blues workshop with external/international instructors taking place in Nürnberg. 4 hours of class with following social dance night. 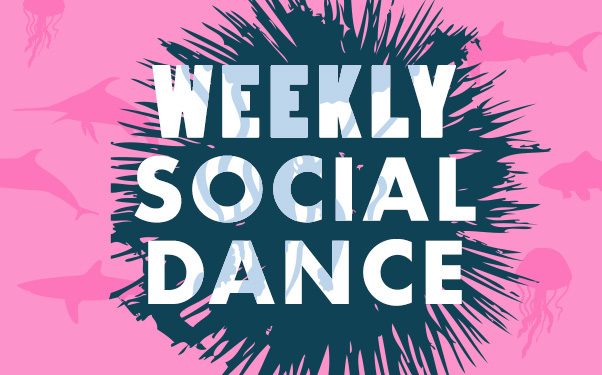 One of our monthly social dances in Nürnberg! Swing and Blues in the lovely wine bar Weinerei – it’s free and open for everyone to come. We dance among the party folks, and there’s a taster for newbies, so bring your non-dancing friends and enjoy a saturday night out!